Career Colleges help people in the 14-19 year olds range take the next step to a fulfilling career by equipping them with the skills and experience they need to succeed. They work with UK Further Education Colleges and employers to help them develop young people vocational options and improve their employability skills. 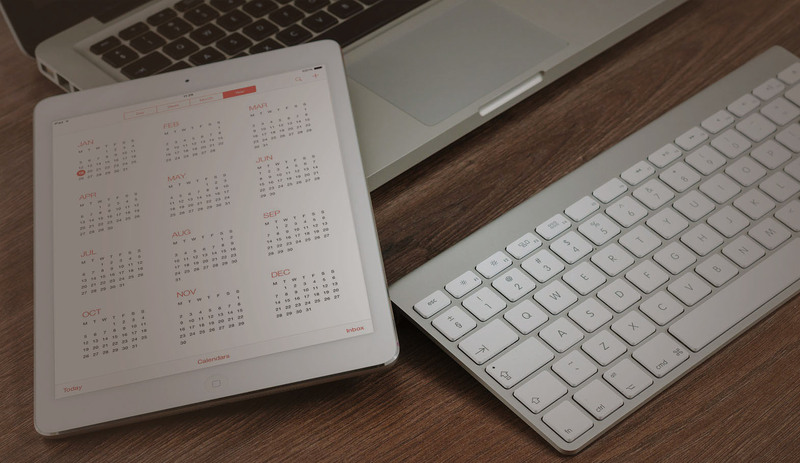 Their current website had many issues and hadn’t been updated in a number of years, both the user experience and the ability of the client to manage had become a problem. 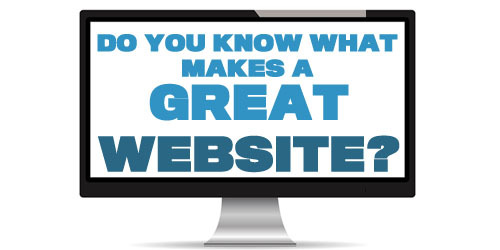 The overall look of the site was a little dated and didn’t draw people in. Career Colleges also wanted an eCommerce option on the site to offer courses to tutors and colleges on the site. We had several meetings with the Career Colleges team and develop a brief. This was to completely re-design their current website, create an eCommerce system to offer training courses for college tutors. 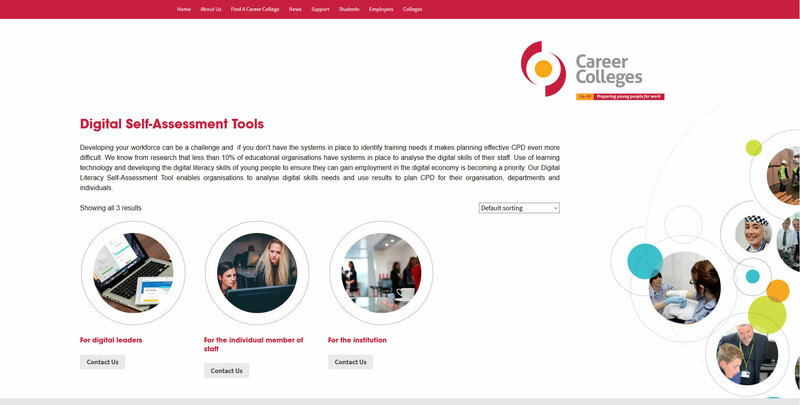 Also training on managing and updating the site was part of the project. 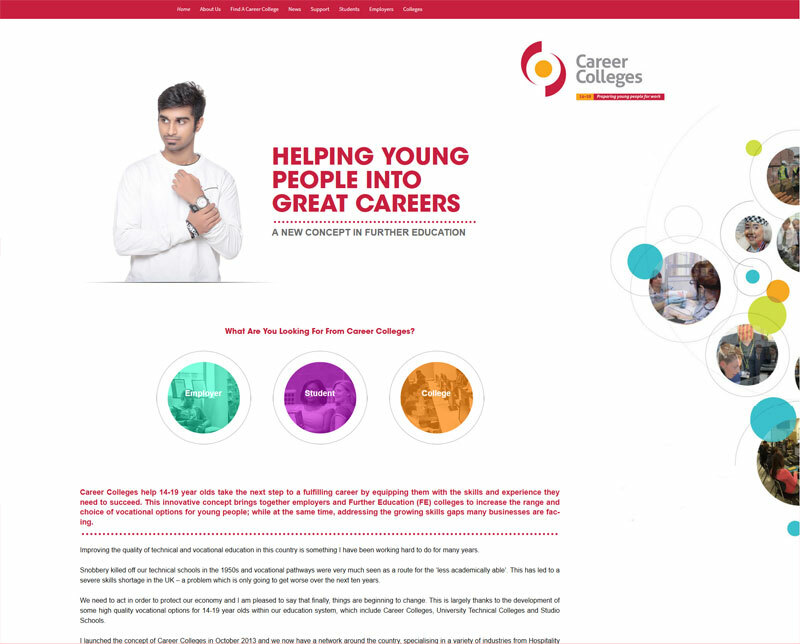 Working closely with the Career Colleges team working on the design and the content on the site, we developed the existing site with a new design and improving its usability for visitors. We also worked on making the site easier to update and manage. The new site overall aesthetic and usability for both the visitor and the website manager has been improved, it also has an eCommerce section that allows people to purchase places on training courses run by Career Colleges. 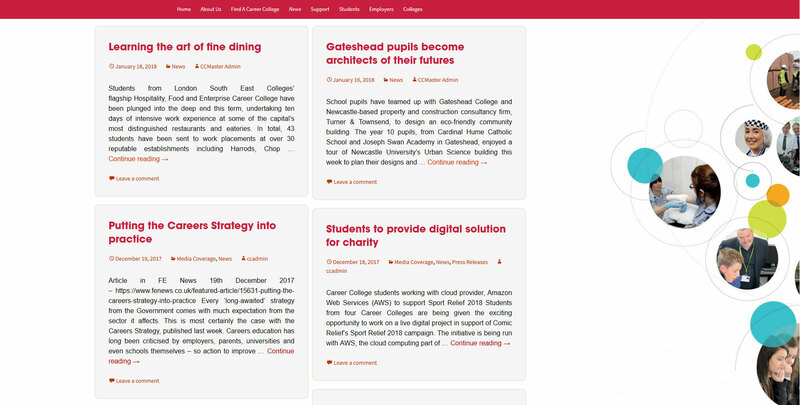 The Career Colleges team can now manage and update their website and are working on further developing the website in new areas.